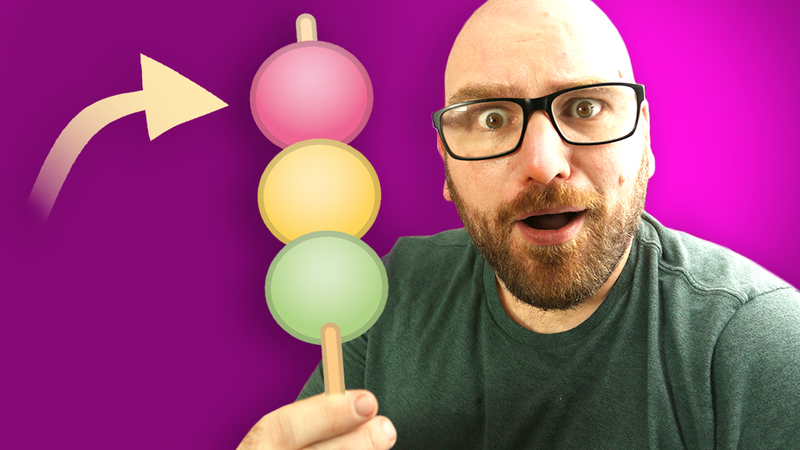 What is 🍡 | The Chewiest Emoji Ever! What is 🍡? I’ve always wondered what this Emoji is until now!!! Hanami Dango! Let me show you how to make hanami dango 🍡 recipe. You’ll Love the chewy sweet Dango balls! Immediately remove from boiling water and place in ice cold water.